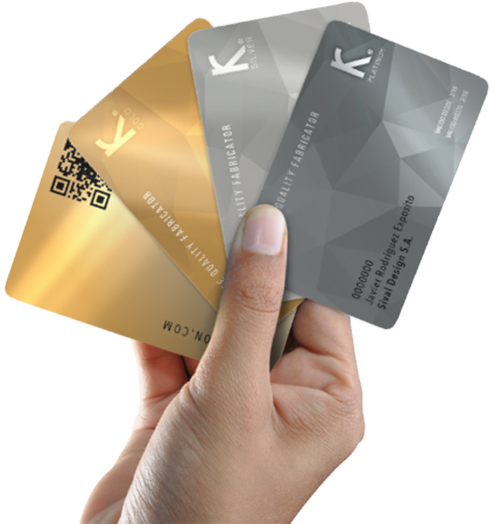 The K® QUALITY FABRICATOR PROGRAM, KRION® OFFERS YOU THE FINEST FABRICATORS FOR EACH PROJECT TYPE. 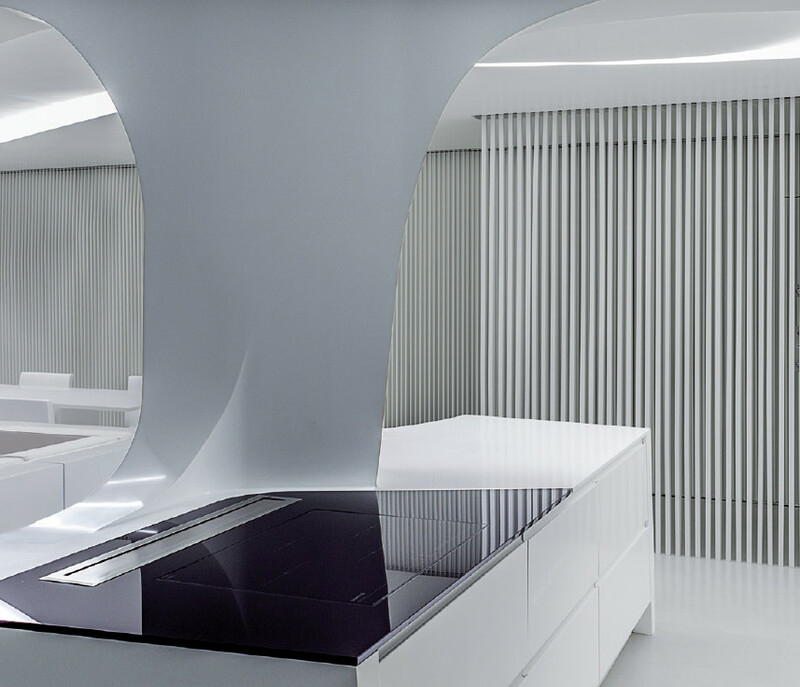 Programme members are entitled to use the KRION™ Porcelanosa Solid Surface brand name, including the full range of benefits associated with identification as a K® Quality Fabricator for KRION™ Porcelanosa Solid Surface. KRION™ Porcelanosa Solid Surface will offer you a series of marketing elements (samples, catalogues, etc. ).